POCOLA—Pocola scored a pair of easy wins over Hulbert in Class 2A district baseball tournament action on Tuesday. Brackets have been announced for the slow-pitch softball regional tournaments, which are scheduled to start Thursday. 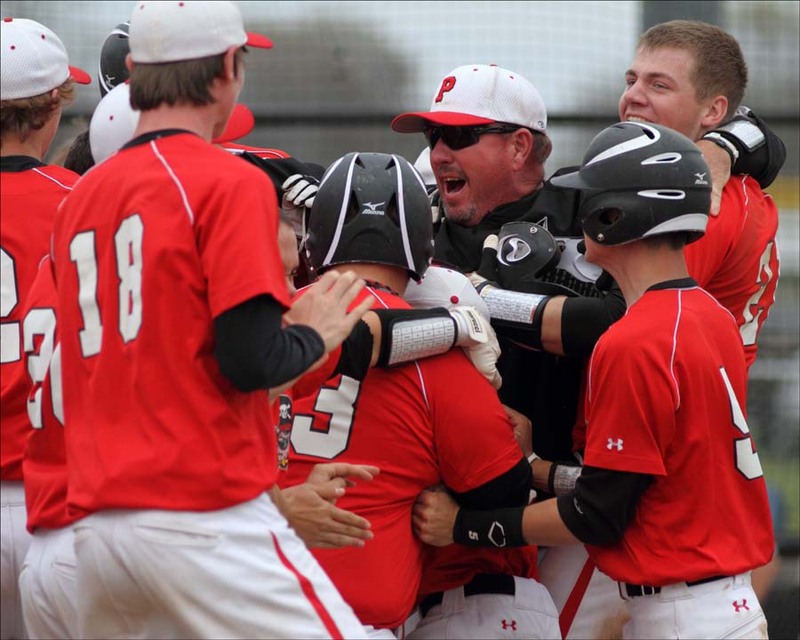 POCOLA—Pocola exploded for six runs in the bottom of the sixth to defeat Roland, 7-3, in high school baseball action Thursday. SALLISAW—Pocola defeated Westville, 9-4, in the third-place game at the Central Sallisaw baseball tournament Saturday. VIAN—Vian blanked Pocola in a battle of top 15 teams on Friday, 7-0.